Wenzhou MAGI TOY Co., Ltd was established in March 25 , 2013 children's toys industrial company in Wenzhou, is dedicated to 1 to 12-years-old toy's design, development, production and sales .Our company's toys, there are about a dozen major series respectively classificate according to age, gender ,function, indoor and outdoor, scene etc, nearly 1,000 a single product,the design of every single product and each component abided "accompany children grow and improve its intellectual development, safe environmental protection"concept. · We'll let the children not only enjoy the fun of the game, but also learn to give and share when they play with our toy. In the toy manufacturing process, we start from the children's ideas, give full play to their creativity and innovative. Therefore we will update 30% of the product every year. 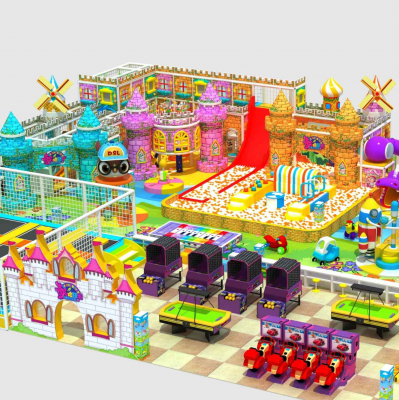 In the future ,we Wenzhou MAGI TOY Co., Ltd will be insisting “honesty, quality as the base, service society" for the purpose and focus on team building and devote to create a utopia world for your children !